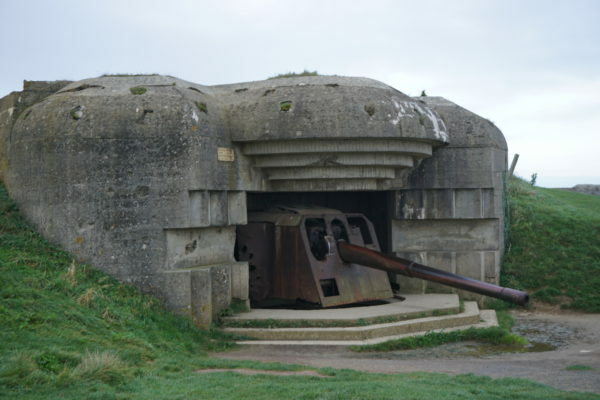 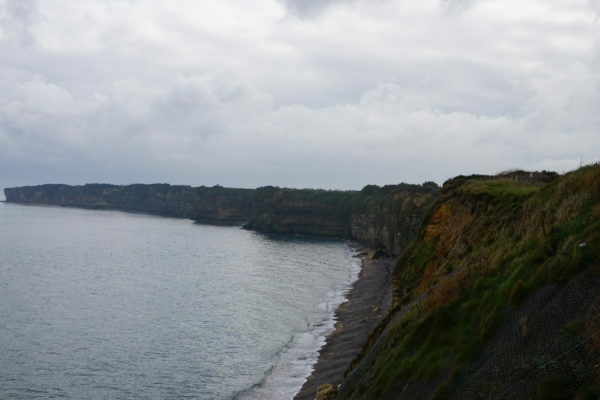 Your historian guide will customize the day to engage you in the history of the Normandy invasion. 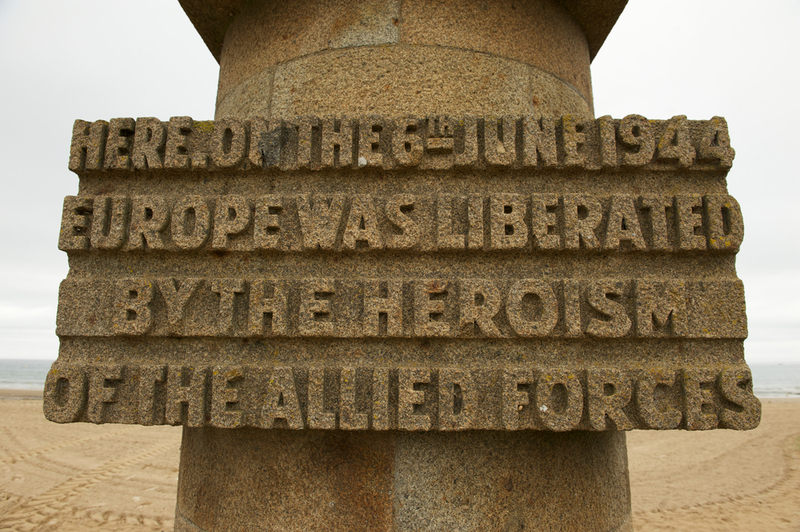 It will focus on both the bravery and tragedy. 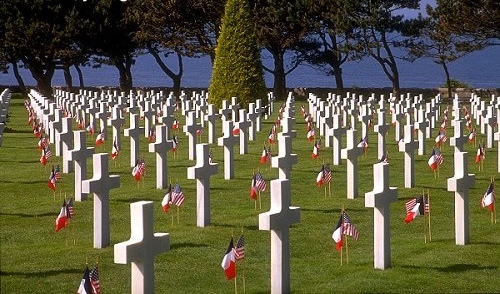 It also will serves to honor the many thousands of American, Canadian and British soldiers who lost their lives. 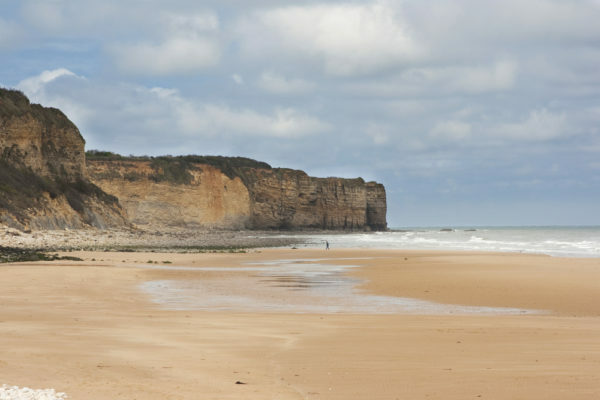 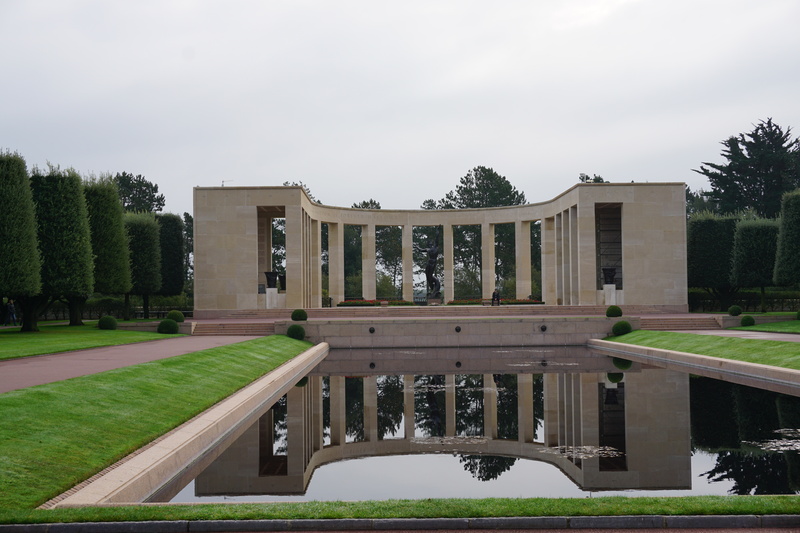 Your historian guide will customize the day to engage you in the history of the D-Day Normandy invasion. It will focus on both the bravery and tragedy. It also will serve to honor the many thousands of American, Canadian and British soldiers who lost their lives. 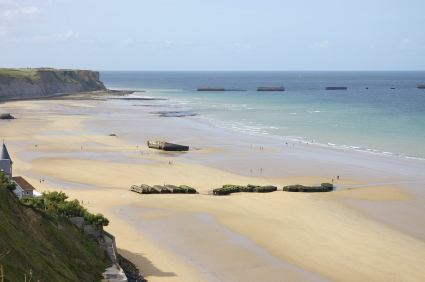 Discover the WWII history and sights as your guide will bring you along the journey from the past. Moreover, this is a tour that will touch everyone and is a must for anyone visiting France.